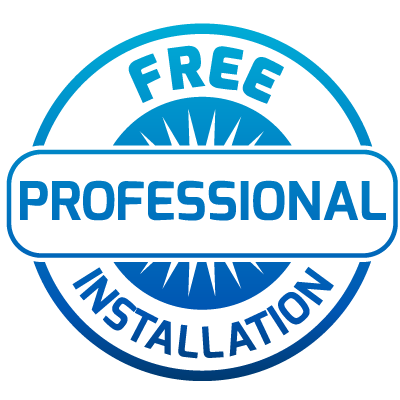 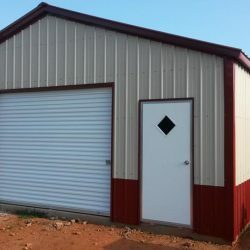 An enclosed metal garage is a detached metal building that can be added to almost any property to provide homeowners with an inexpensive yet effective way to shield valuable property from the harsh elements, ill-meaning people, and wandering animals. 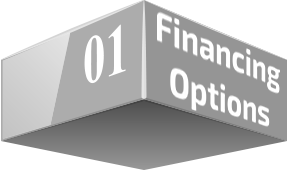 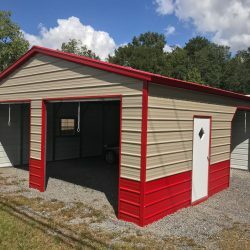 When you make the decision to purchase a prefab metal garage or build your own custom metal garage, you have made the decision to invest in your future. 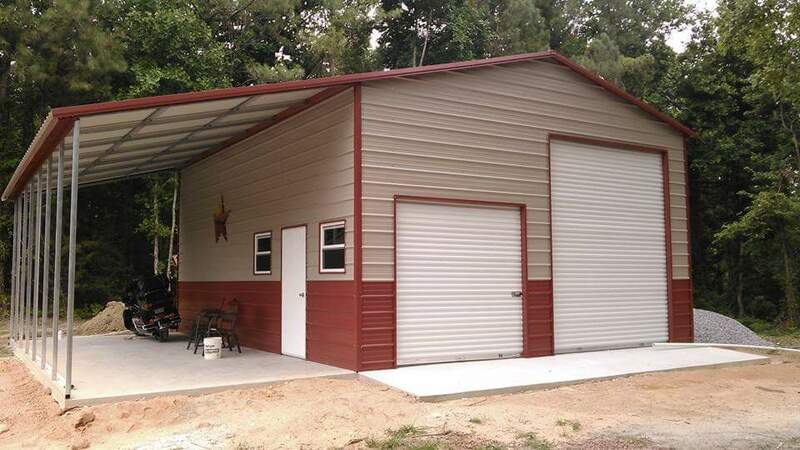 Galvanized steel garages are not only an affordable option but also an earth-friendly one. 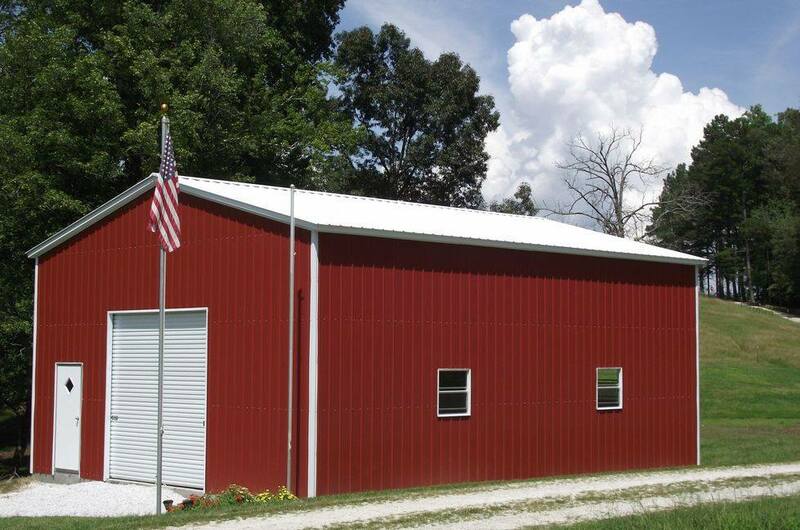 Steel is a recyclable element, which offers sustainability and needs less maintenance over time. 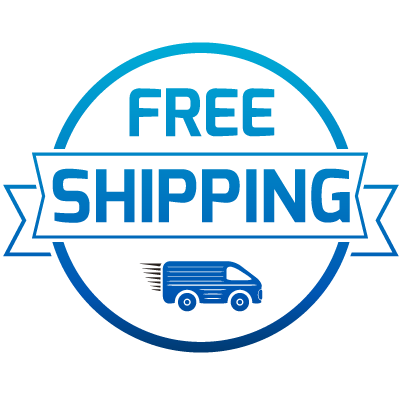 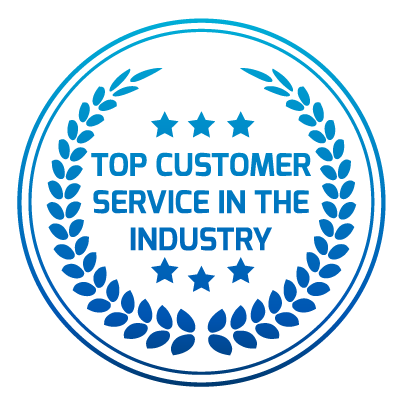 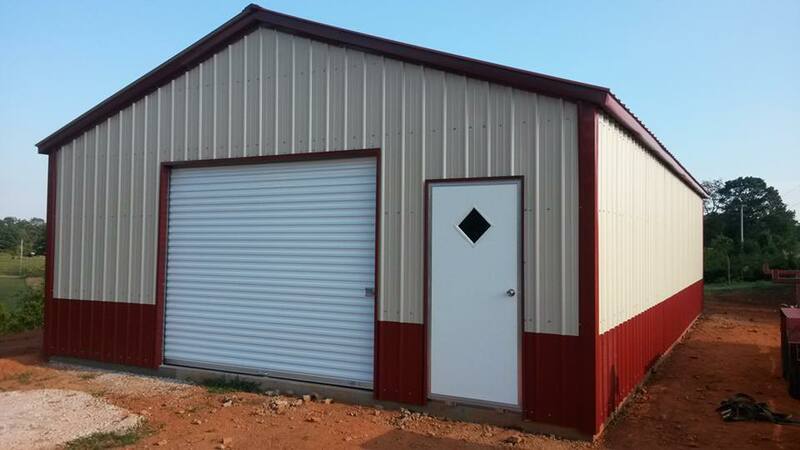 If you are looking for an affordable metal garage, you have certainly come to the right place. 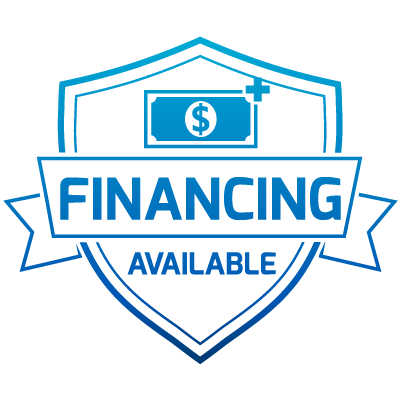 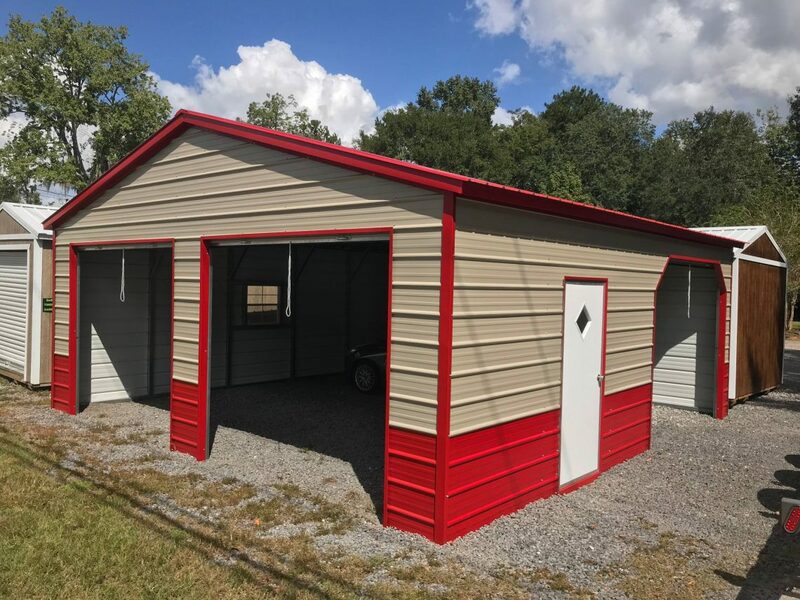 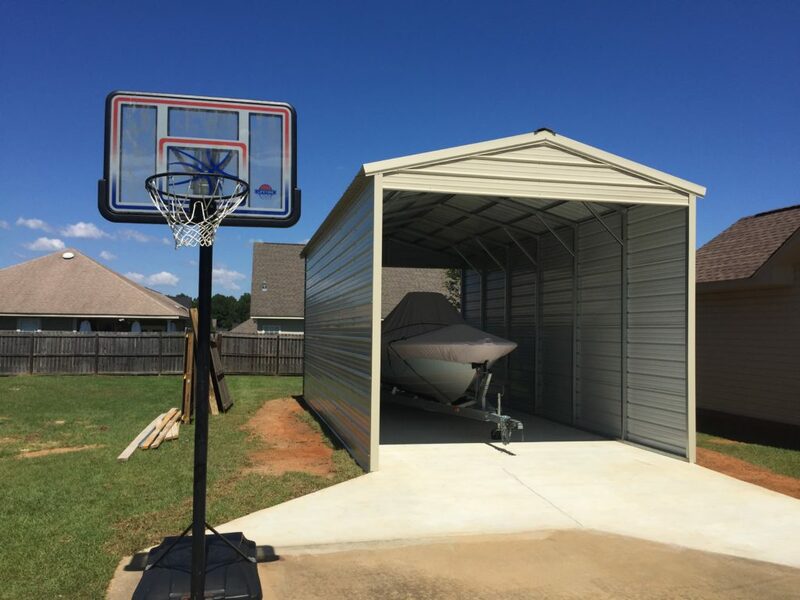 All of our steel garages come in several attractive color options and can be color matched to your home or other buildings, at no additional cost. 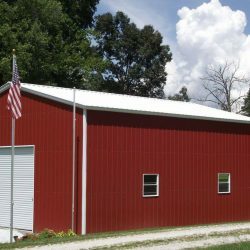 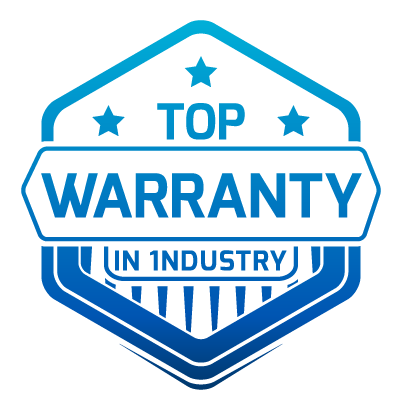 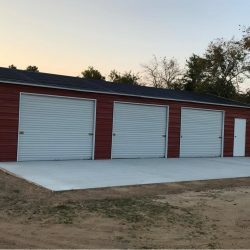 Your metal garage can be built in a variety of styles, including to fit custom needs, and in a combination with any of our other metal buildings. 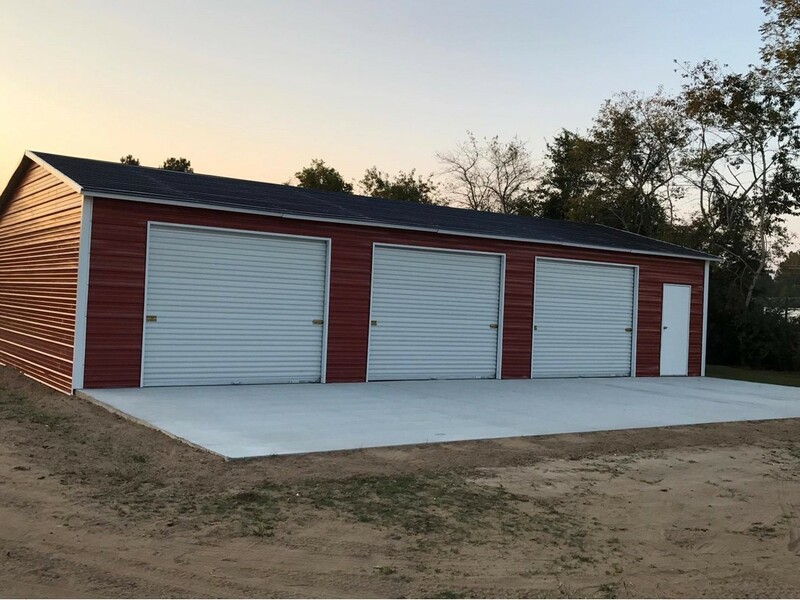 Metal garages are multipurpose in nature and can serve as storage for a vehicle, lawn mowers, garden tools, seasonal items, outdoor toys, and much more. 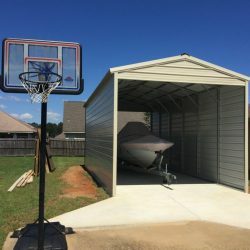 If you don’t need vehicle storage, you can use a steel garage for storage, an office space, or a shop to work on your hobby, be it motorcycle repair or making beef jerky. 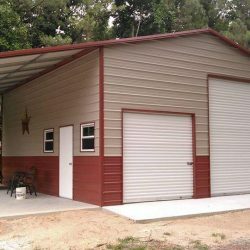 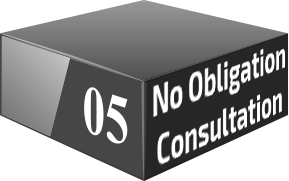 Explore all of our metal garage options below or call one of our metal building experts for more detail!